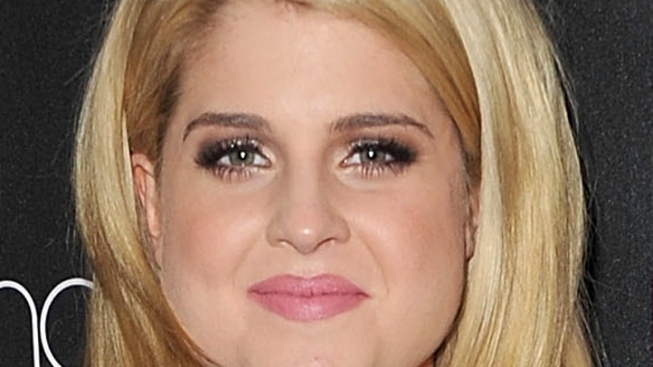 Kelly Osbourne says she stopped a car theft in progress. Apparently being the daughter of the Prince of Darkness has some perks! Kelly Osbourne, daughter of heavy metal rock god Ozzy Osbourne, used her powers – or rather her words – for good on Monday when she saw some young men attempting to steal a car in London. "Just stopped 2 boys robbing a car," Kelly Tweeted. "all I said was 'oi' and they ran like the wind. I did not realise I was that scary!" "WTF is going on tonight just stopped 2 boys with lacrosse sticks trying to push Gee-Wizz car on it's side what's wrong with London #police?" she added. On Tuesday night, however, Kelly had some real trouble, hinting she nearly got into a fight at shi-shi restaurant Nobu. "Really makes me sad that the staff at nobu allowed a man to try and fight me because I asked him to stop slamming his glass on the table!" she Tweeted. The reality star later added that a member of Nobu's staff later called to sort everything out. "just got off the phone with paul the G.M of Nobu what a gentleman he is! i really appreciate the fact he sorted everything out & apologized!" she wrote. PLAY IT NOW: Access Hollywood Live: Kelly Osbourne & Material Girl Add Some Flair To Your Summer Attire!